This will be the last post until my hand heals from the surgery on Tuesday. I don’t think it will take long but I never do well with surgery on any part of my body. I have been working on Poppy and as noted in my previous post she runs fine now with the new fuel pump, but leaks at the pump outlet. Frantic suggested to try it one more time with new fittings and Permatex thread sealer. I am ready to reinstall the pump today and test the leakage. In the meantime, Pepe has decided not to run very well at higher rpm’s. The computer shows no diagnostic codes for the computer but something is not right. Perhaps another fuel pump problem as the EFI requires 35# of pressure to run properly or maybe the filter needs cleaned. I need something to run for our outing in two weeks. The hand surgery will keep me from working on them so I may need to hitch a ride with someone. 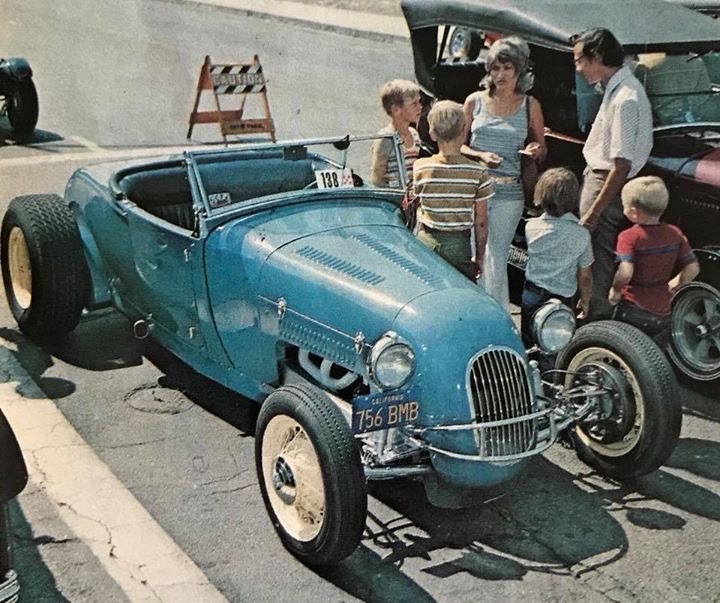 The life of the Hot Rodder is always exciting and challenging. 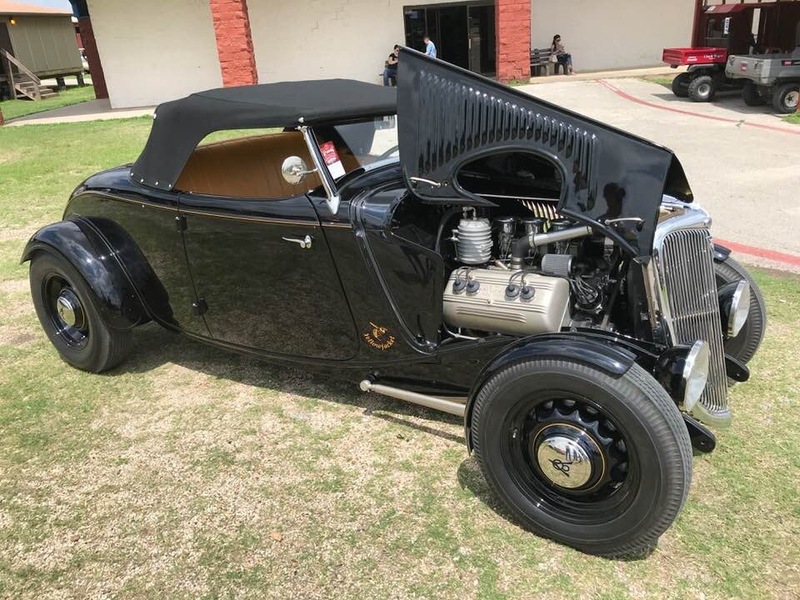 Goodguys and the LSRU were this weekend and cold weather attacked the boys in TX. A good time was had by all who made the trip and they are now headed home. 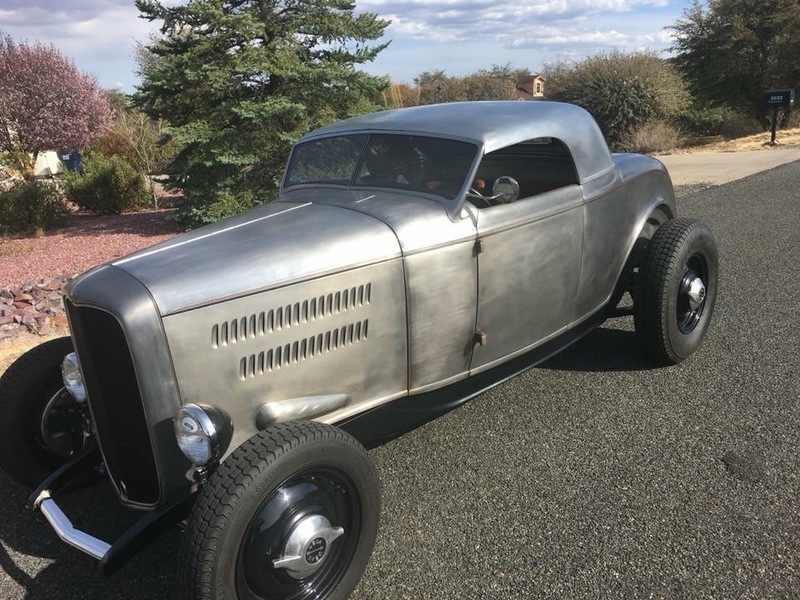 The spring has been slow to emerge in certain parts of the country but that didn’t stop the true Hot Rodder from making the journey. 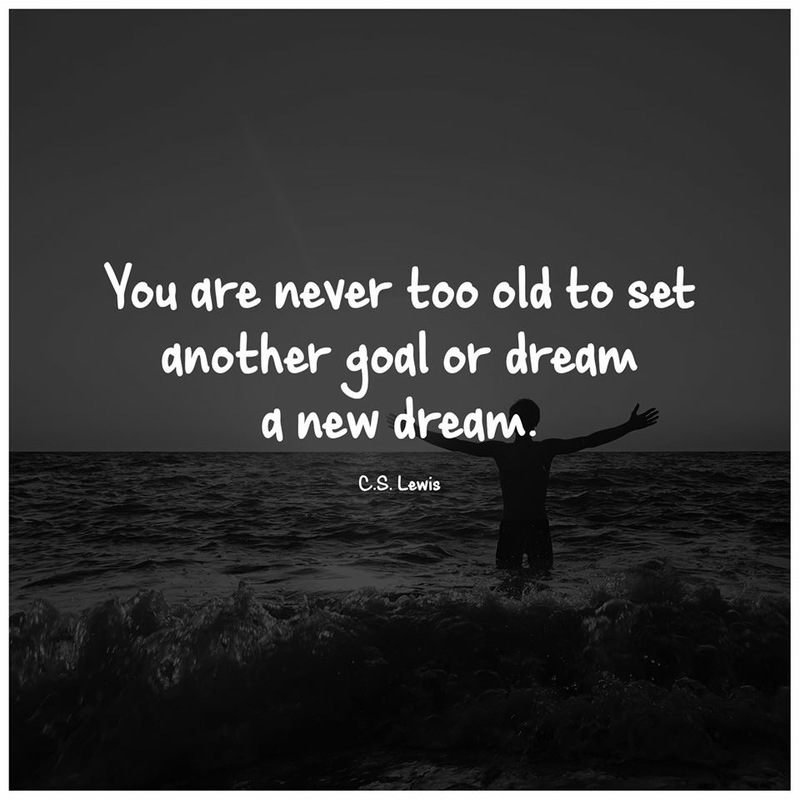 Most of us prefer the journey over the destination other meeting old friends and making new ones. 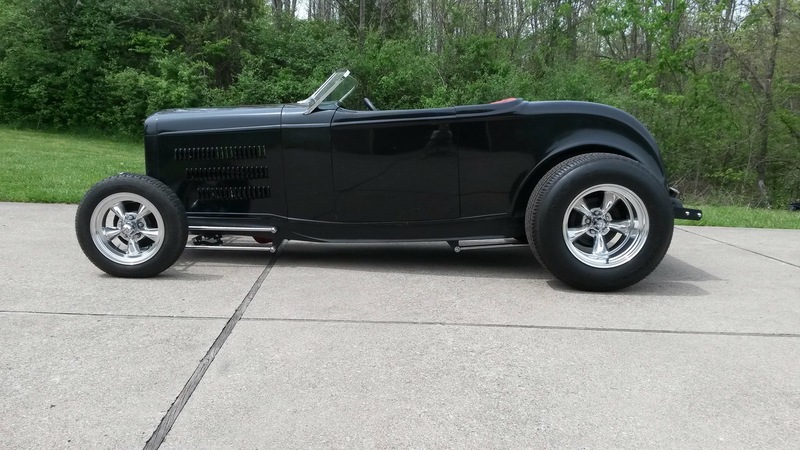 I hope you have your Hot Rod ready for some journeys this summer. At the end of the photos is my life long following of CS Lewis. See if you agree. Les took some great photos at the LSRU. No sure about the fenders but I like this one. A very straight sedan delivery with Halibrands looked good to me. 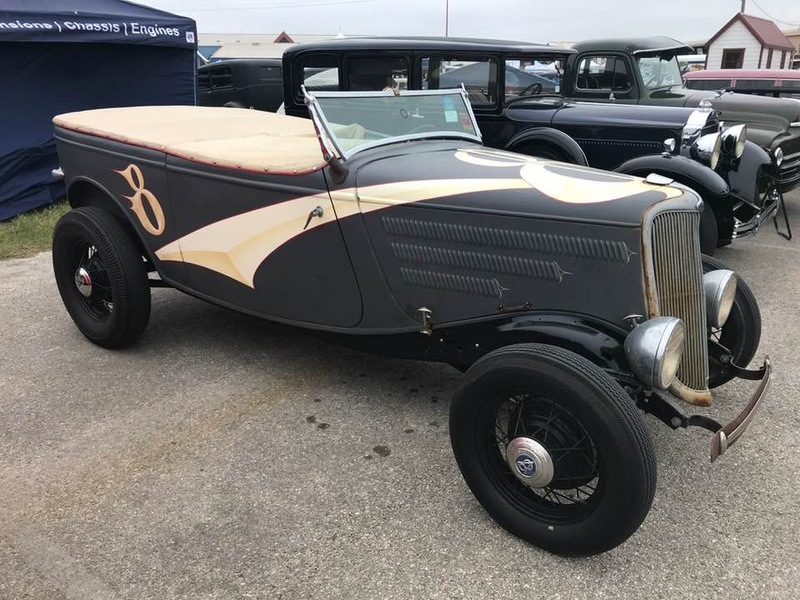 Les also liked this Tudor tube made from a sedan. 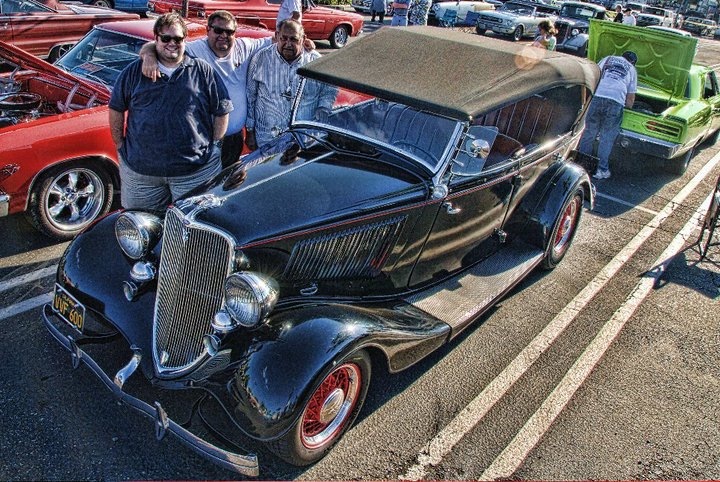 Blake’s Tudor with a mild chop was Les’s favorite sedan at the LSRU. If you look closely you can see the chop line. 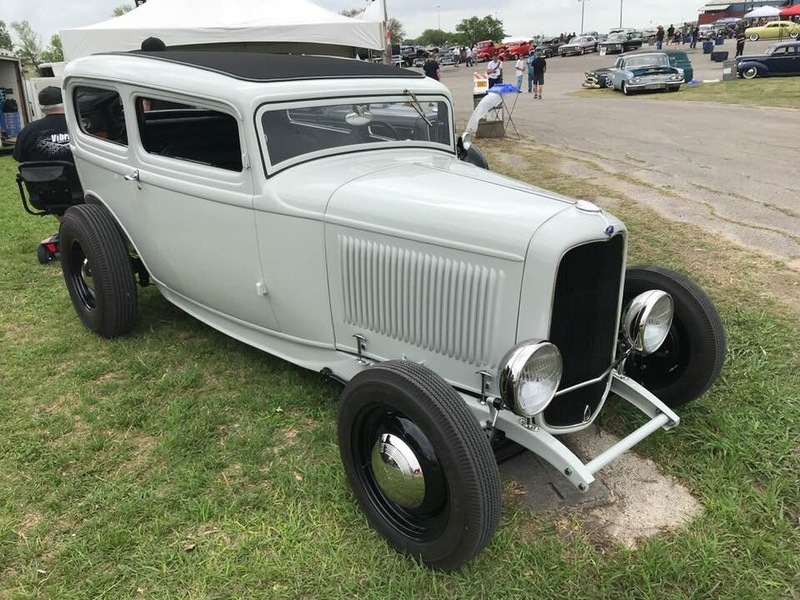 The sedans are always popular as hiboys and this simple build was looking good. 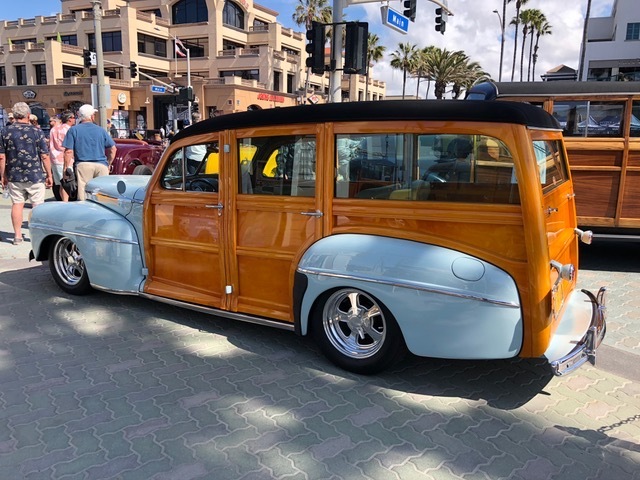 Rick took some photos at Del Mar and his roadster was a big hit as usual. 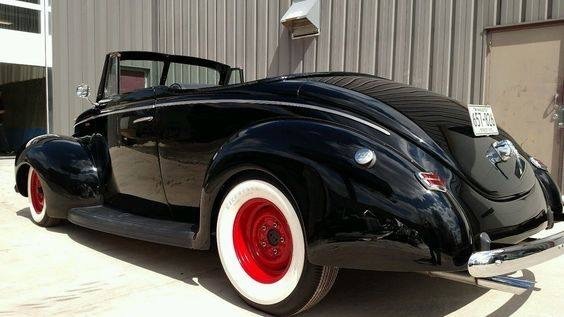 I love 40 convertibles with a nice rake and whitewall tires. 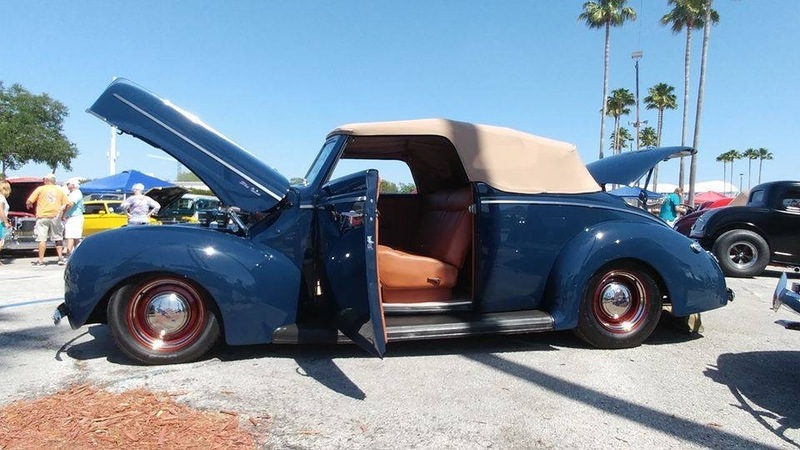 I also like the 46-48 convertibles like Fred is working on. He has added EFI to the SBC. 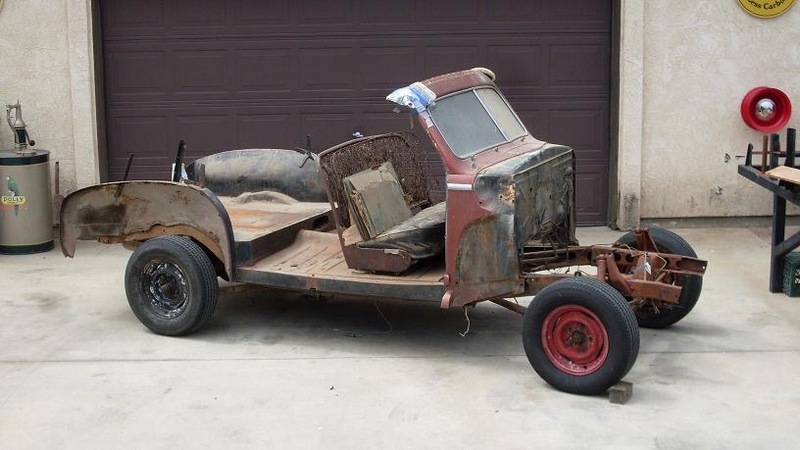 I have seen this beauty at the LARS and the metal workmanship is obviously well don. 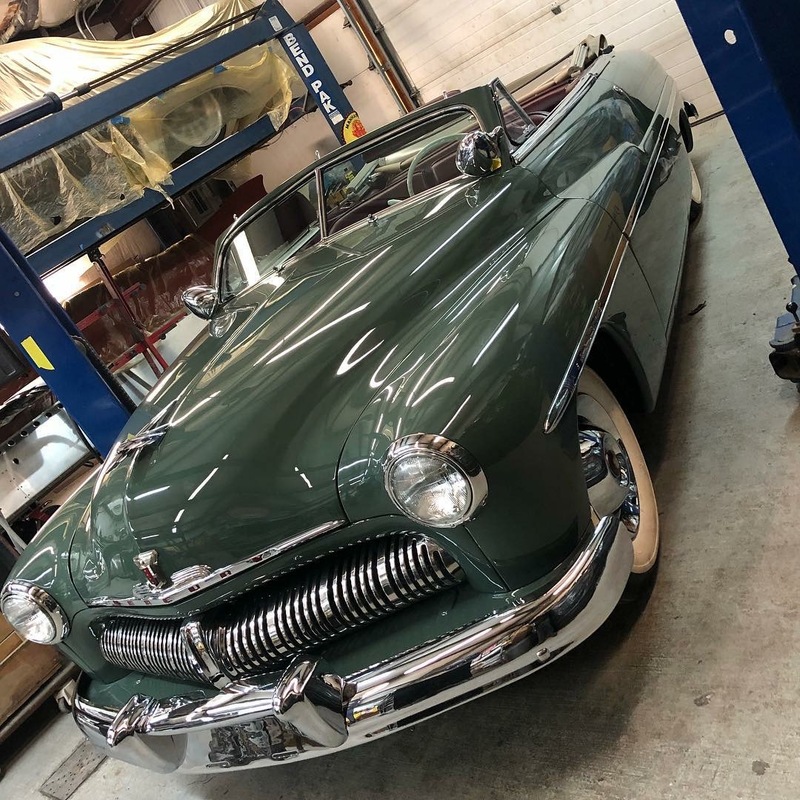 This Mercury is a dream come true with the chopped top, Appletons, Somebreros and whitewalls. 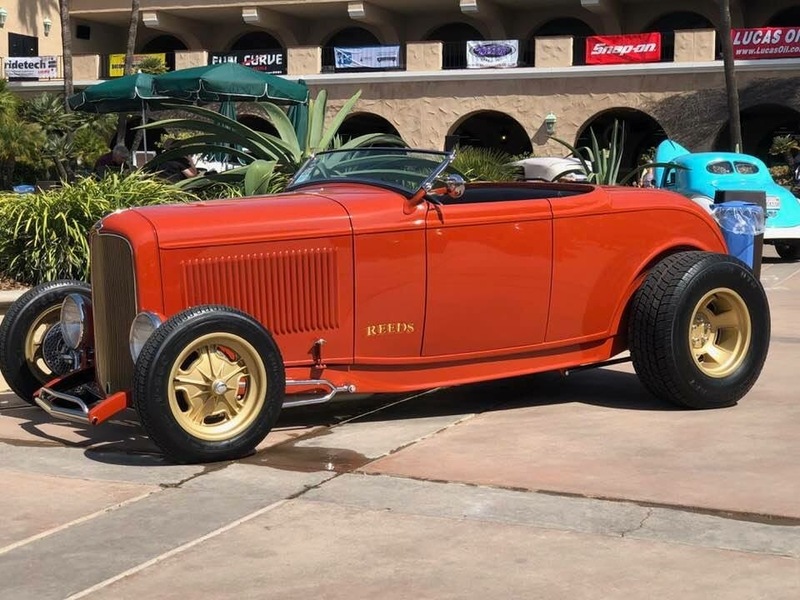 The Niekamp roadster has survived all these years and still looks great. Making your own top is not difficult if you have a good plan and some basic tools. Bow height is critical for a nice profile shape. 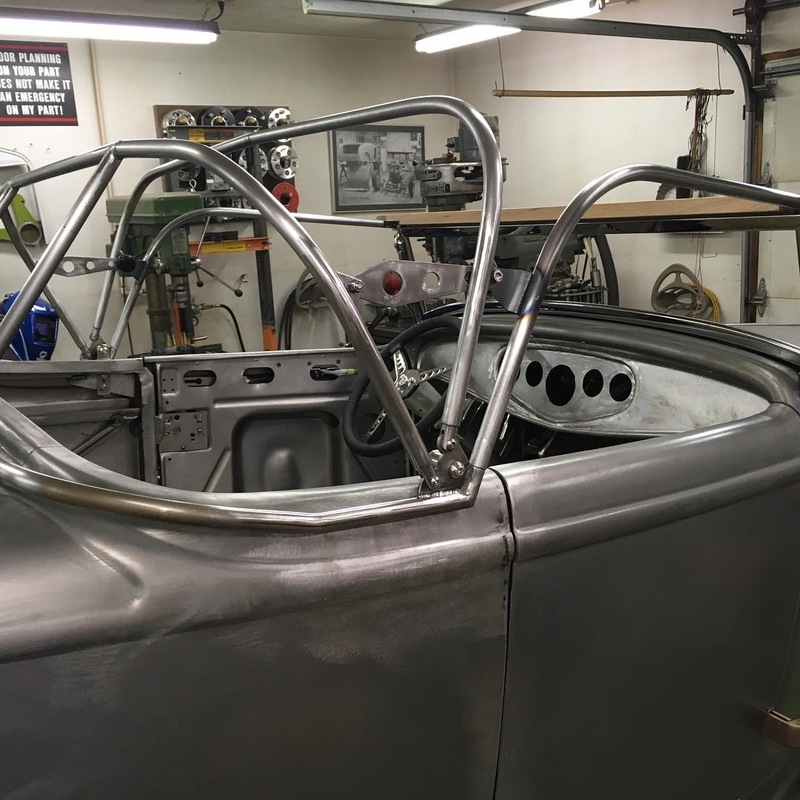 Brock is putting this one on his new roadster. Note sunken dash panel. 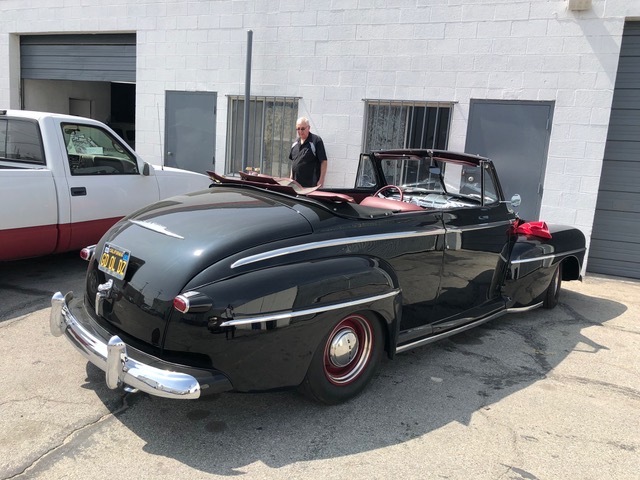 This 40 convertible was just finished and the stance along with the complete build is just perfect. 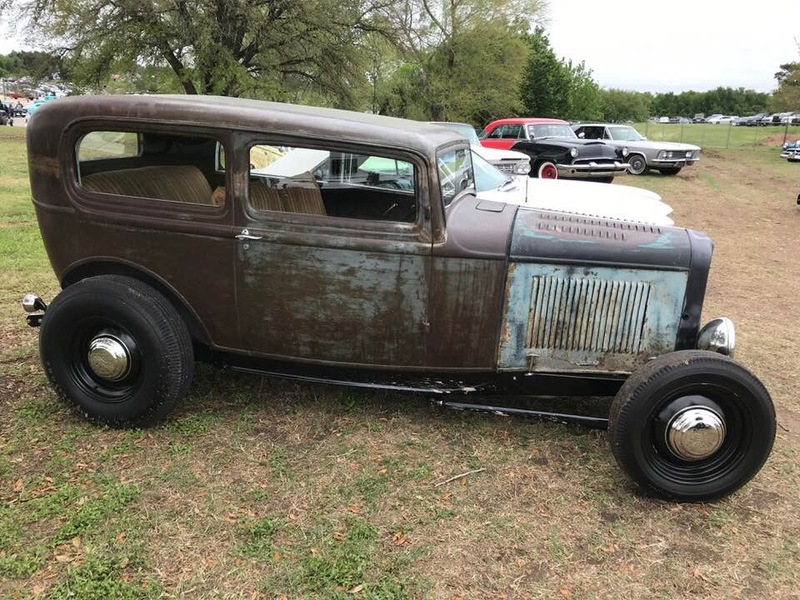 This project has been for sale for a long time and would make a great woody for someone who has lots of patience and money to spend. 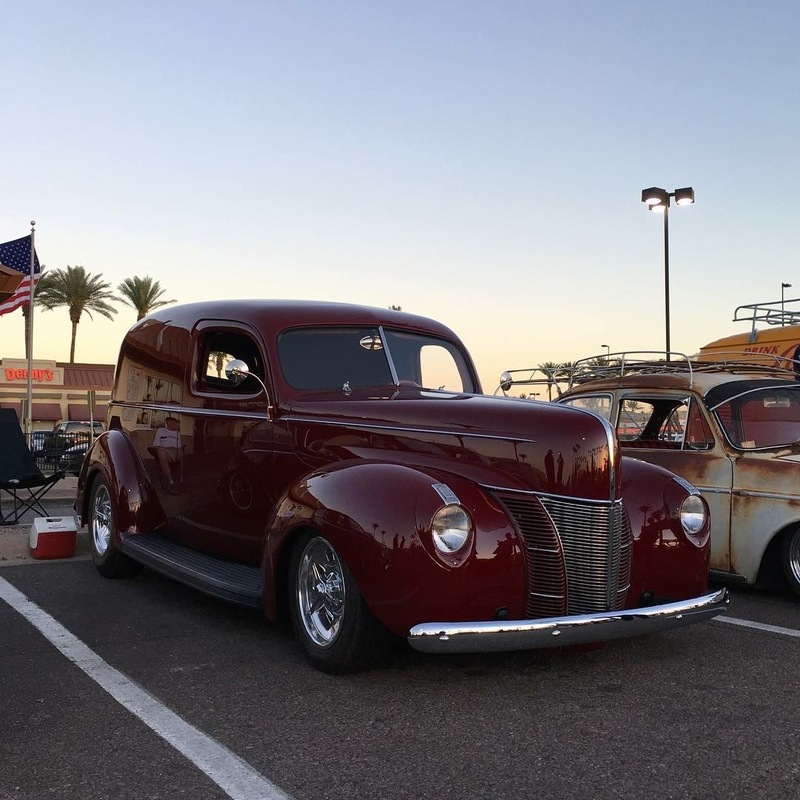 A very solid start on a 46-48 Ford. This is what the finished product could look like with a new body by Chris Messano. 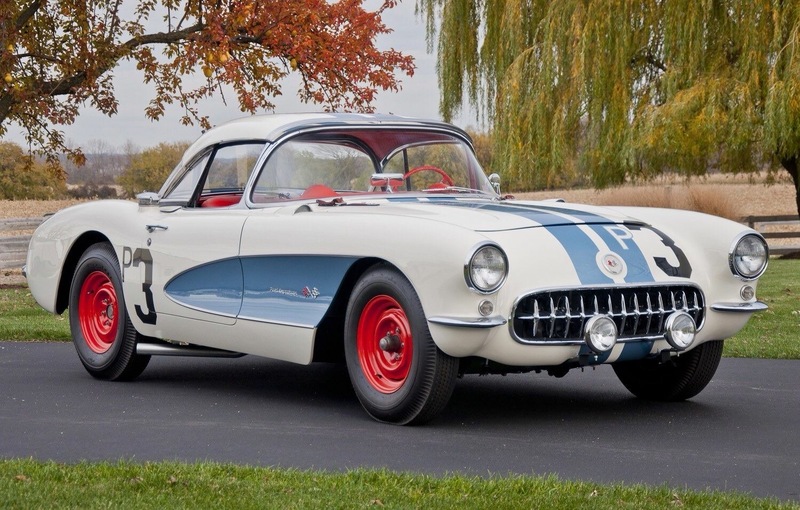 This is a famous 57 Corvette racer that set some records. It’s not P3’s. I really like 33 Phaetons like this one. A local car with a black plate. 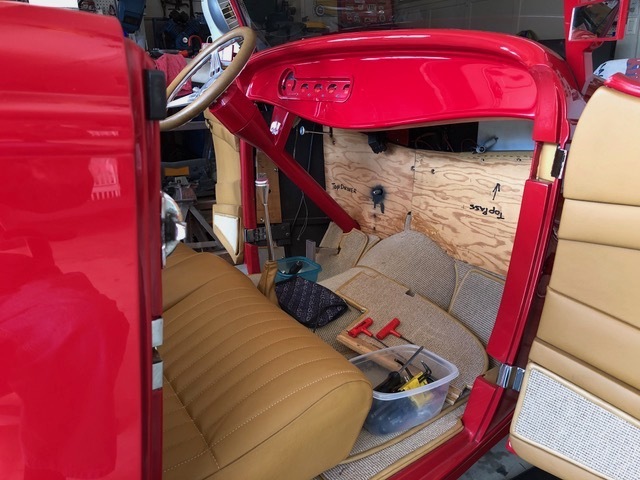 If you have never taken out upholsterer, believe me it is no easy task to remove or re-install. I learned a lot about how they make the panels fit with good gaps. The carpet is held to the wood base with SS screws which are barely visible. It turned out everything under the dash was O.K. and the rear mounted electric pump was the problem. The Nasty look is obvious in this photo. 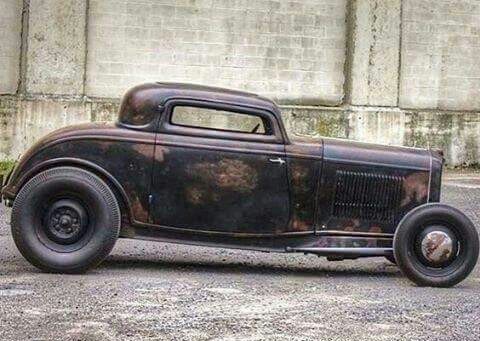 Patina build. I like Duvall windshields and this profile is perfect. Four – bars still look good to me. This is my model for another project. How about you? Hope the surgery went well today, no matter you should be fine, my grandkids just type with their thumbs anyway.